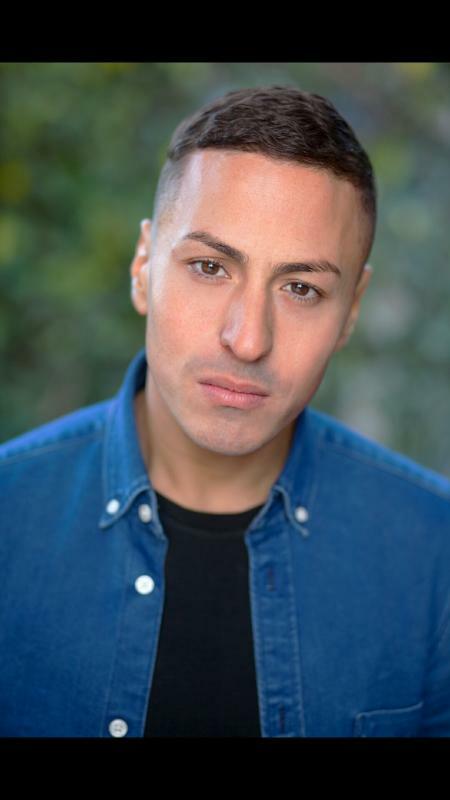 After having a short break from acting whilst living abroad, as well as family commitments, I feel I have a new fulfilled passion to get back into performing, where I have recently been attending classes at DNA acting resource. My previous experience has included lead guest roles in episodes of “Casualty” where I played the lead role as Leon Fields, as well as the lead guest role in “Doctors” as Noel Ska Finchley. I have also had the privilege to have won the acting competition, monologueslam, in which I won twice for best actor. I feel my time abroad and having a short break has given me a complete sense of optimism in getting back into the industry.